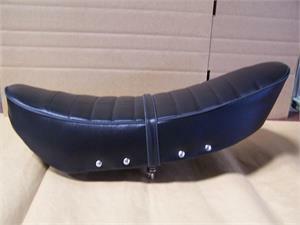 CT70 Swoop style seat- this seat was sent in error and it is not our normal seat that we supply but is a good replacement seat. 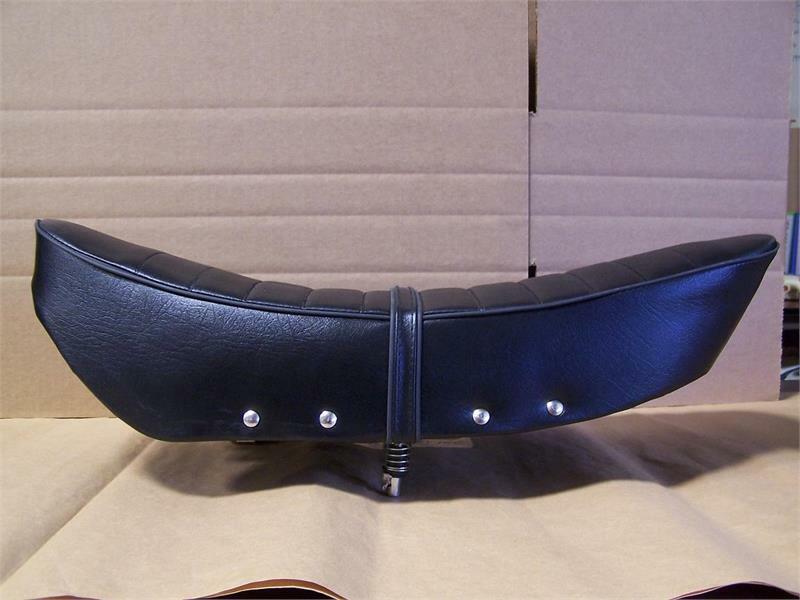 Will need a Seat Bracket (TB001B) to use on a stock frame - as long as your seat has the seat lock inside the frame. This will not be installed on this seat like it would on our TB001(G)- the pan is slightly curved so each bike will need it mounted differently with the seat latch.